First, pick an area in your backyard that receives at least eight hours of sunlight. Next, you’ll want to make sure you have good drain soil, which lets water drain efficiently. 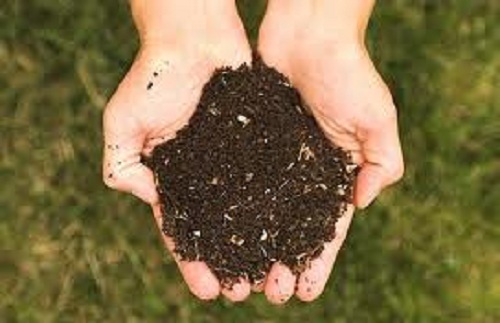 Mixing compost in with the existing soil in your yard helps you achieve good drain soil and optimal planting conditions. Compost can be purchased at any local nursery. For a more in depth explanation of soil preparation, visit Sparkman’s website. Next, plant seeds or vegetable starts, available at nurseries like Sparkman’s. Sparkman’s carries seeds along with squash, tomato, pepper, and other vegetable starts. Ensure your seeds or starts will get at least eight hours of sunlight. Virtually any vegetable will grow in our climate. However, because we are in a dry climate, watering is essential. In the beginning you’ll want to be sure and keep the garden moist at all times, then you can scale down to watering it once a day. Have you had success with a garden before? Share your tips with us in the comments below!